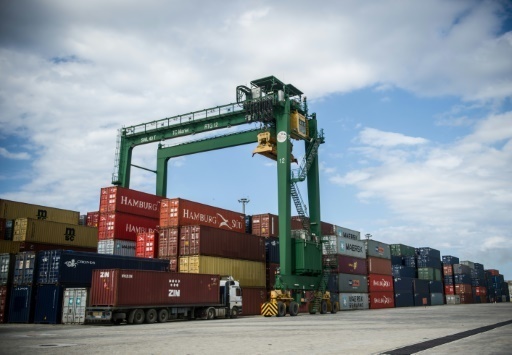 Tractor firm Cleber became the first US company authorized to do business at a free trade zone in Cuba’s huge Mariel port, Cuban television reported on Thursday. It “is the first company from the United States authorized by Cuba to set up in the Mariel Special Development Zone”, 45 kilometers (28 miles) west of the capital Havana, a news bulletin on state television said. It is one of numerous US companies looking to do business on the island after Washington and Havana restored diplomatic relations in July. The directors of the Alabama-based firm are Saul Berenthal and Horace Clemmons, two retired engineers of computer giant IBM. 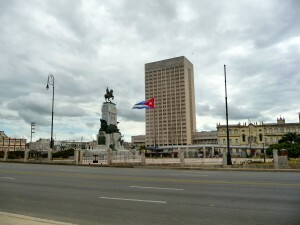 The report said the company is still awaiting clearance from the US Office of Foreign Assets Control, one of the bodies that enforces the trade embargo imposed by Washington on Cuba in 1962. Despite the restoration of diplomatic relations in July, the embargo is yet to be lifted. But new rules brought in by US President Barack Obama in late 2014 authorize trade in agricultural equipment, which could aid Cleber’s bid to build small tractors for Cuban farmers. Berenthal told the channel he hoped Cleber’s project would serve as a reference to other US firms planning to invest in the island. Cuba’s changing business climate followed by the reestablishment of the diplomatic relations between Washington and Havana has brought to the island a flow of delegations of businessmen and diplomats from around the world, some of them curious to see what the local market has to offer while others are serious in their business proposals. Those who had not had the chance to travel to the island before, did not miss the opportunity to witness the best business fair of Havana (FIHAV). The largest in its history, with delegations from 70 countries -including 25 companies from the USA-, looking to consolidate or launch business, 10 more over the previous year, and all Cuban economic sectors were well represented. Foreign investment is one of the pillars of the economic reforms undertaken in the Island. 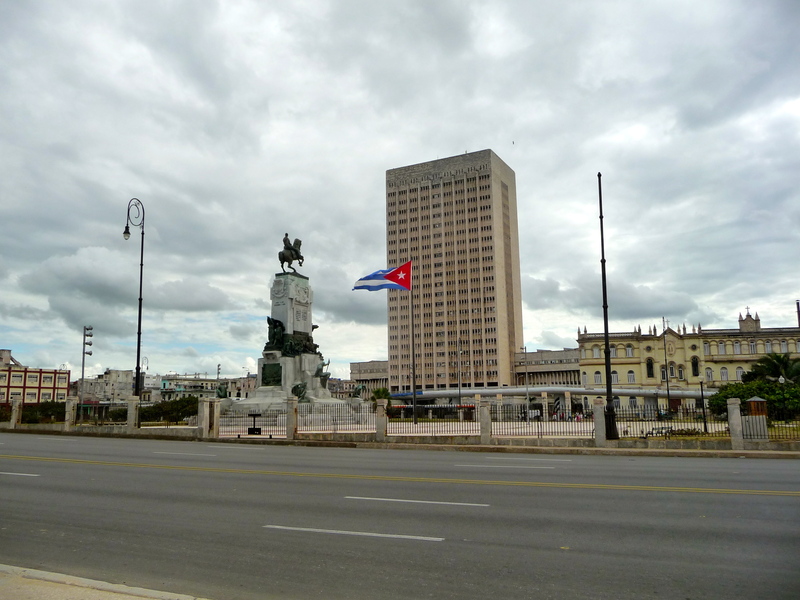 In order to attract the foreign capital needed to revitalize its economy, Cuba has updated its business portfolio, from which foreign direct investment flows could rise to $ 8.173 millions of dollars. A significant development of this edition is the inclusion of the health sector. Three projects of facilities for health tourism; and health services related to sport. Which have the purpose of building two Vacation Hemodyalisis facilities centers, a international clinic sports and the construction of a center Quality of life services for which is need 42.5 millions USD. It’s important to highlight the wholesale business which offers a range of opportunities and its need for foreign immediate economic boost. With the rapid growth of tourism in Cuba, it seeks to renovate its most import ports facilities -Havana, Cienfuegos, Santiago de Cuba, Sancti Spiritus and Holguín- associated with this activity. The Development of the 5 cruise-line terminals need around $ 74 millions UDS. As evidence of of the rapid and non-stop changes taking place on the island, the Office of the Special Development Zone Mariel (ZEDM) officially presented the eight users approved to date to settle in the area. The companies established in the area, are Container Terminal Mariel (TCM) S.A. (Cuba); meat-packer Richmeat (Mexico), Profood Service (Spain), a supplier of food and beverage for the tourism sector; BDC-Log S.A and BDC-Tec S.A (both Belgium), the first providing logistics services and the second focus on water treatment with cutting-edge technology ; DEVOX General Paint (Mexico); and BRASCUBA Cigarettes (Brazil / Cuba). Sprint (NYSE: S) became the first U.S. wireless carrier to sign a direct roaming agreement with ETECSA. Claure made the announcement at a signing ceremony in Havana as part of the U.S.-Cuba Business Council (USCBC) delegation to Cuba.